I originally wrote about this topic when I had just attended a baby massage course with Darcie when she was a baby. 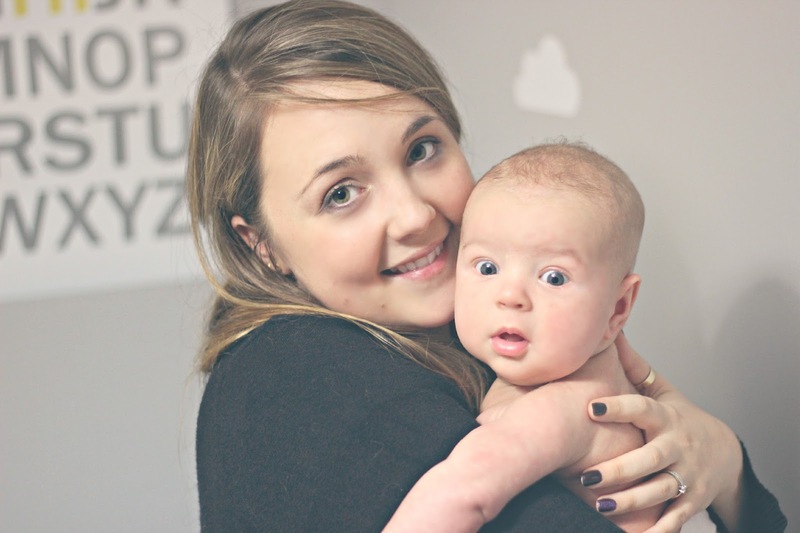 Baby massage is something I am now enjoying with Henry so I thought I would go over why should you give baby massage a go too. When you massage your baby, especially in the early days it helps to lay down the foundations of trust and security which helps to build a happy and confident relationship with your baby for the future. It can be beneficial for you and your baby in so many ways. Studies have shown how important touch is and its importance for you in helping build confidence and an understanding of the new special person in your life. In a recent study it has been even said it can help speed up recovery in those babies who have jaundice. 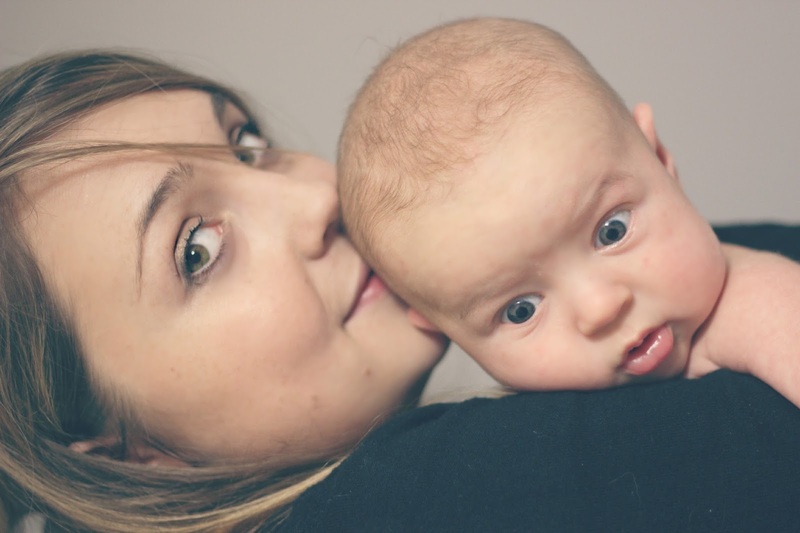 Relief for your baby – Baby massage can help to relieve a wide range of things including trapped wind, constipation, colic, teething pain and sinus congestion. The use of oils on your baby’s skin can also help to improve the overall condition of his skin which can be particularly useful if your baby suffers from dry skin, eczema or cradle cap. Creating bonds between you and your baby – As I mentioned before baby massage helps with bonding. Make sure to involve your partners as well, daddy will enjoy this experience too and can be something you can do together. Relaxation for you both – Baby massage is fun. The exchange of smiles and eye contact during massage are important in building a relationship of love and trust between you. Her comes some scientific stuff... When you massage the skin, the body produces the hormones prolactin and oxytocin. These hormones help to lower the levels of stress hormones in your body and help combat the symptoms of stress, especially important is you're suffering with postnatal depression. So you will both experience the benefits of these hormones when you practise massage. I have found that if Henry is quite grouchy a bit of massage, especially on his feet brings back the smiles. 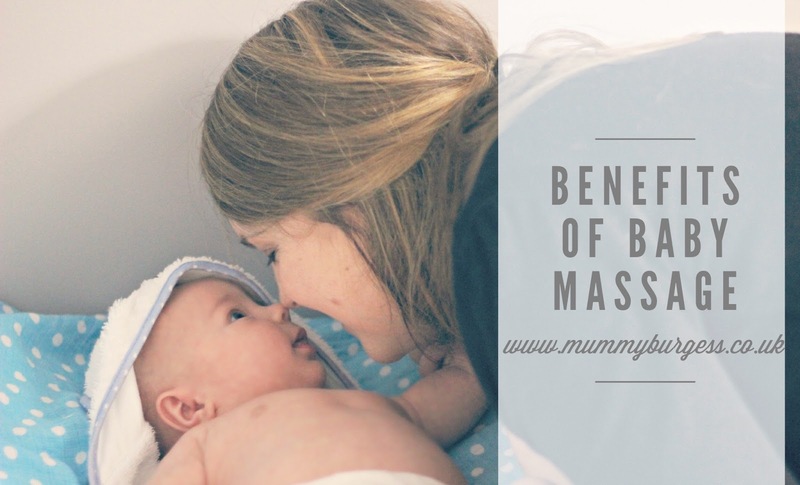 Helping your Baby’s Development – Massage can help to encourage your baby’s development by providing them with the vital skin stimulation that they crave. By evoking all of your baby’s senses when massaging, you will teach them about social behaviour, language, movement and you can help them to reach there developmental goals. Have you ever tried baby massage?